Jambo! 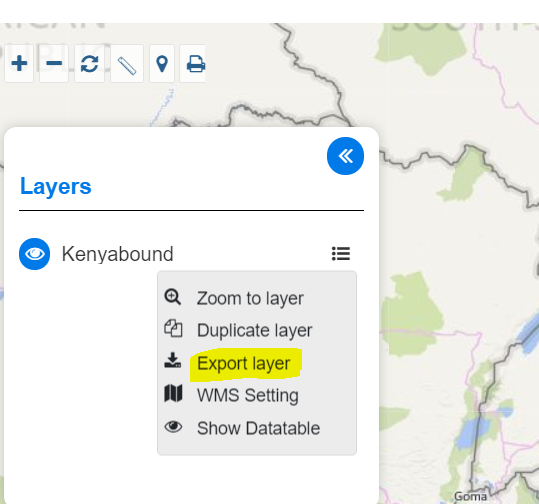 Kenya Shapefile download. Kenya is East African country and Nairobi is the capital and largest city of Kenya. 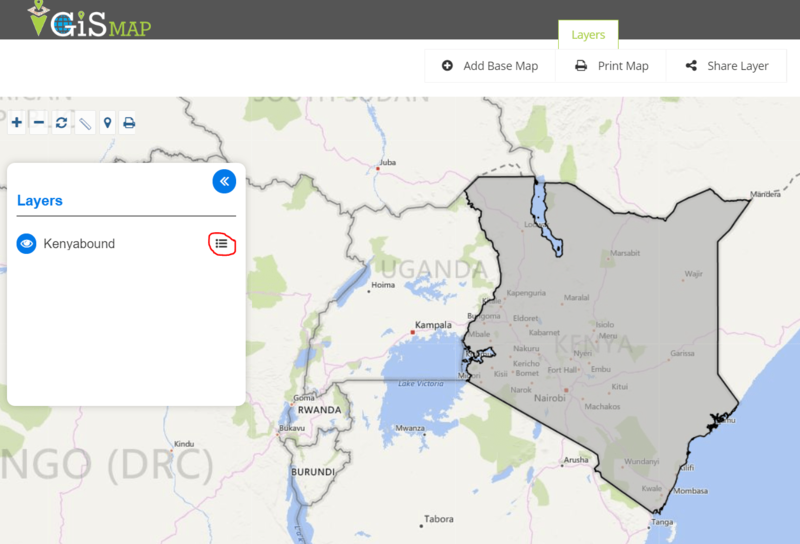 In this article you will get Kenya country boundary and polygon shapefile. All data available are in EPSG:4326 WGS84 CRS (Coordinate Reference System). 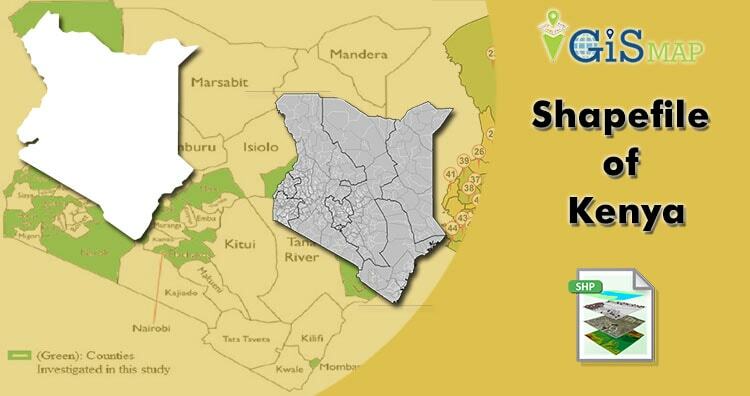 You need to login before Kenya shapefile download. Click on the button highlighted in the screen below. 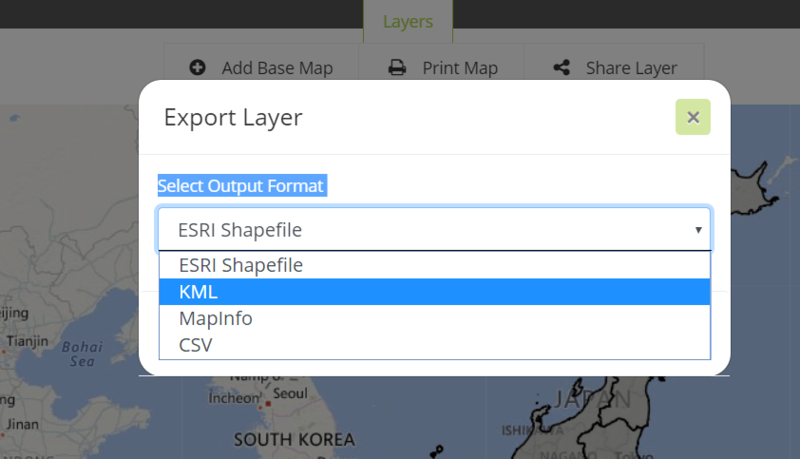 Now select the format in which you want to export. Tap on KML and click on Export. Here is your Kenya KML file.